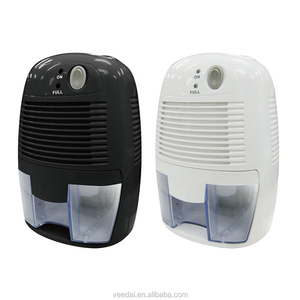 2 YRS Hangzhou Qianjing Electric Appliance Manufacturing Co., Ltd.
3L dehumidifier no compressor portable and rechargeable for home,basement,kitchen. Unit stops automatically when humidity under control. Protection of your ideas of design and all your confidential information. Sample confirmation--- regular sample will be shipped out in 3 or 4 days. e.
AHCOF Group is state-owned enterprise by government established on 1976, It is the toppest 500 companies in China. As a Large state-owned enterprise In China , AHCOF have its own factory for Dehumidifier in Chizhou City. Any customer can be completely assured of products quality and his payment at any time . Sample can be supplied in 10-15days Q1: Do you accept OEM9 A: Yes, we can accept OEM, and we have the professional designer to help you design your logo. 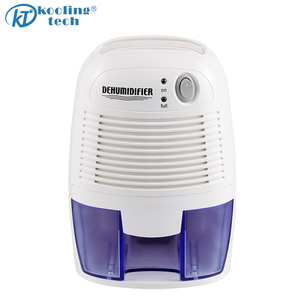 Q2: Are you a trading company or manufacture9 A2: We are a leading manufacturer of dehumidifiers, specializing in dehumidifier for more than 10 years. Q3: Can I visit your factory9 A3: Sure,we are looking forwarding to seeing you! 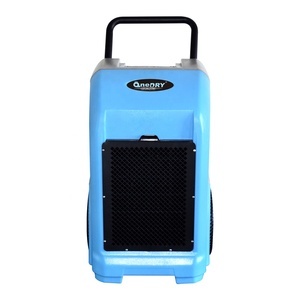 Model OL-012E Dehumidifying Capacity 1.2pints/Day(30&#8451;, 80%RH) Rated Voltage AC110-220V~ Rated Frequency 60HZ Input Power 65W Rated Current 1.2A Water Tank Capacity 2.5L Sound Pressure Level &le;30(A) Refrigerant Charge no compressor Net Weight 5.07 pounds Suction Side Pressure 0.5MPa Discharge Side Pressure 1.5MPa Dimensions 9.7*4.9*14.5 inches Our Achievements 1.Why do you choose our products9 Because our company has engaged in dehumidifier industry for 13 years and our products can be guranteed. 2.Can we give you some discounts9 Yes, it will depend on the quantity you buy from us. 3. Do we have product warranty9 Yes, most of our products' warranty are at least 1 year. 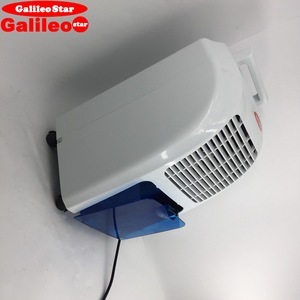 3 YRS Shandong Huidangjia Electric Appliances Co., Ltd.
3 YRS Changzhou Kawasima Appliance Co., Ltd.
9 YRS Hangzhou Rui Ya Electrical Appliance Co., Ltd.
2 YRS Hangzhou Fedywos Electrical Appliance Co., Ltd.
Alibaba.com offers 12,050 dehumidifier compressor products. About 87% of these are dehumidifiers, 1% are refrigeration & heat exchange parts, and 1% are air-compressors. A wide variety of dehumidifier compressor options are available to you, such as adjustable humidistat, auto restart, and automatic bucket full shut-off. You can also choose from ce, cb. 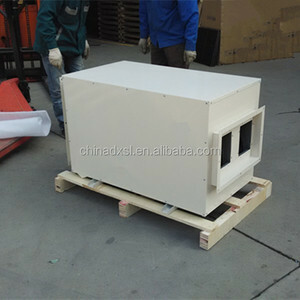 As well as from refrigerative dehumidifier, desiccant dehumidifier. 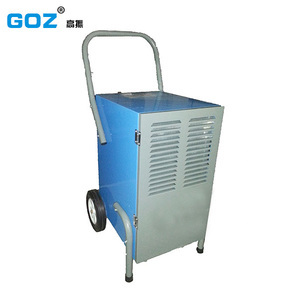 And whether dehumidifier compressor is compressor, or thermoelectric cooling. 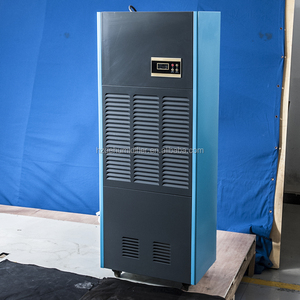 There are 12,050 dehumidifier compressor suppliers, mainly located in Asia. 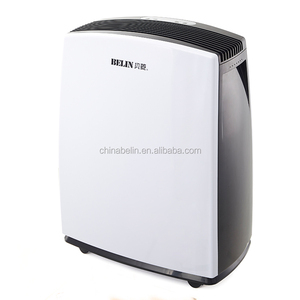 The top supplying country is China (Mainland), which supply 100% of dehumidifier compressor respectively. 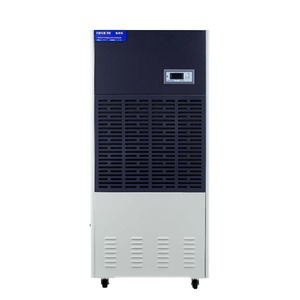 Dehumidifier compressor products are most popular in Domestic Market, Eastern Asia, and Northern Europe. You can ensure product safety by selecting from certified suppliers, including 8,032 with ISO9001, 724 with ISO14001, and 480 with OHSAS18001 certification.